Home SeaWorld Orlando Ray Rush Looks to be a Fantastic Family Raft Addition. Ray Rush Looks to be a Fantastic Family Raft Addition. 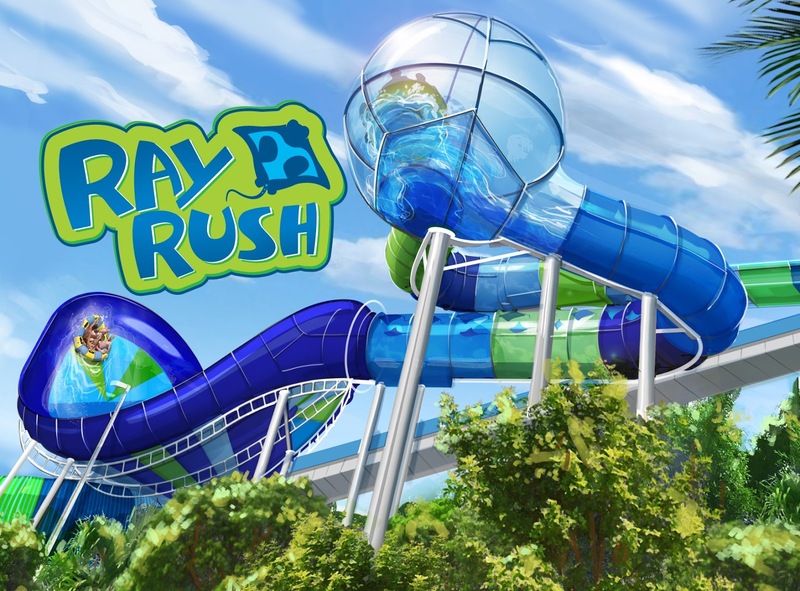 Ray Rush, Now Open at SeaWorld's Aquatica, Looks to Be Quite the Fun Water Ride. 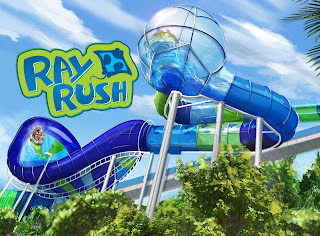 Ray Rush is now open and seems to be a perfect ride for the whole family. It features many elements seen on other water slides and combines them all into one. The POV below was taken by Midway Mayhem on media day and shows the exciting launch and half pipe elements that the ride features.